Caribtours is a privately owned holiday company specialising in luxury tailor-made holidays to the Caribbean, Mexico, Europe, USA, Indian Ocean, Arabia, South Africa and Costa Rica. We have excellent relationships with the best hotels in the world and offer the highest levels of personal service, intimate knowledge of every resort featured and a true love for luxury travel. Your reps are excellent at listening and suggest the best options for you based on your individual needs - invaluable! Thank you. 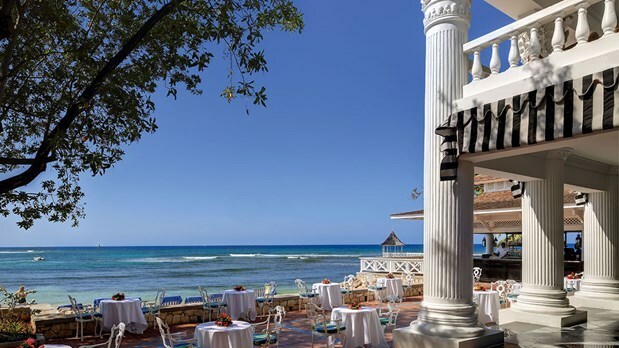 Indulge yourself in Barbados’ fabulous restaurant scene. 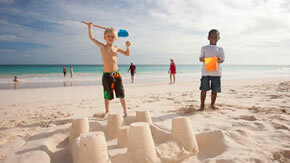 You will be spoilt for choice on this wonderful island. 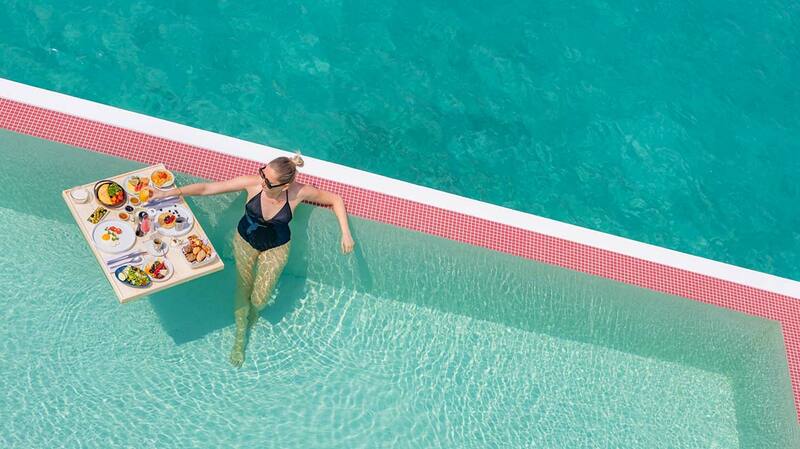 Take a look inside the luxurious world of One&Only Resorts with our brand new video.